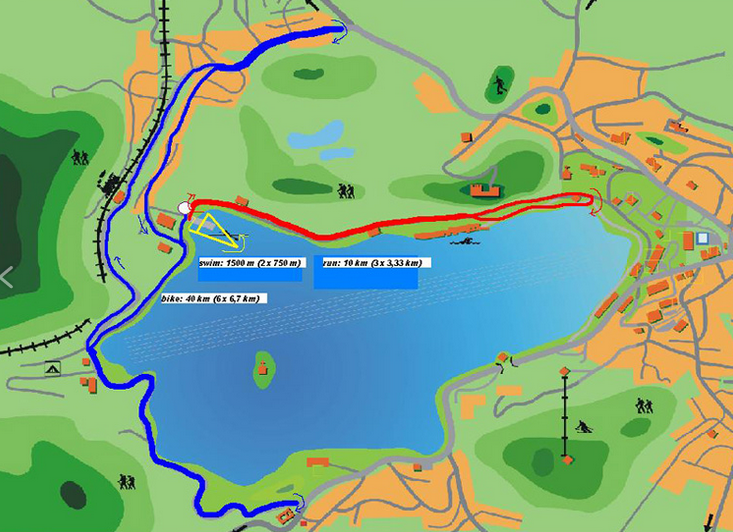 Transition area, start and finish are located on Mala Zaka. or by cheque on our address. All bank commissions are paid from the payer’s account. September 1st, 2015 (payment date). After that date, internet registration is not possible. But you can register on race day. 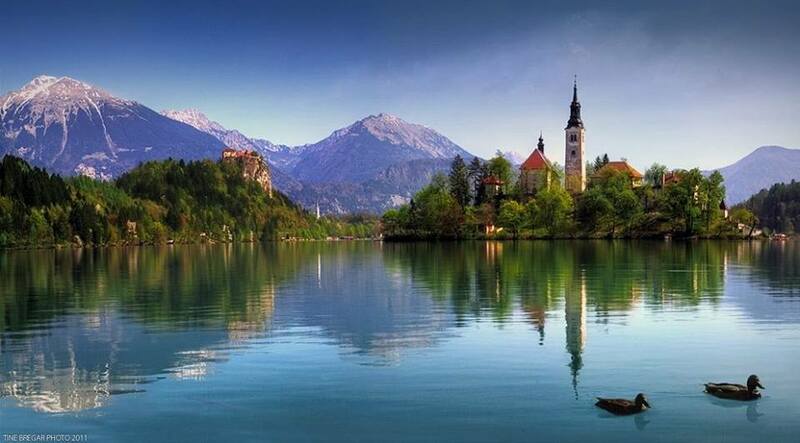 How to come to Bled? 18:00 registration for ETU competitors – dvig startnih številk - in Mala Zaka - registration tent. 18:30 ETU junior cup – briefing – navodila za tekmovanje - in Mala Zaka - registration tent.